This was a number of scratches done by a cleaning company. We used our glass restoration process to remove the scratches. The customer was shocked when we removed the scratches and restored the glass back to normal. If you need a scratch removed from you glass feel free to give us a call or email. 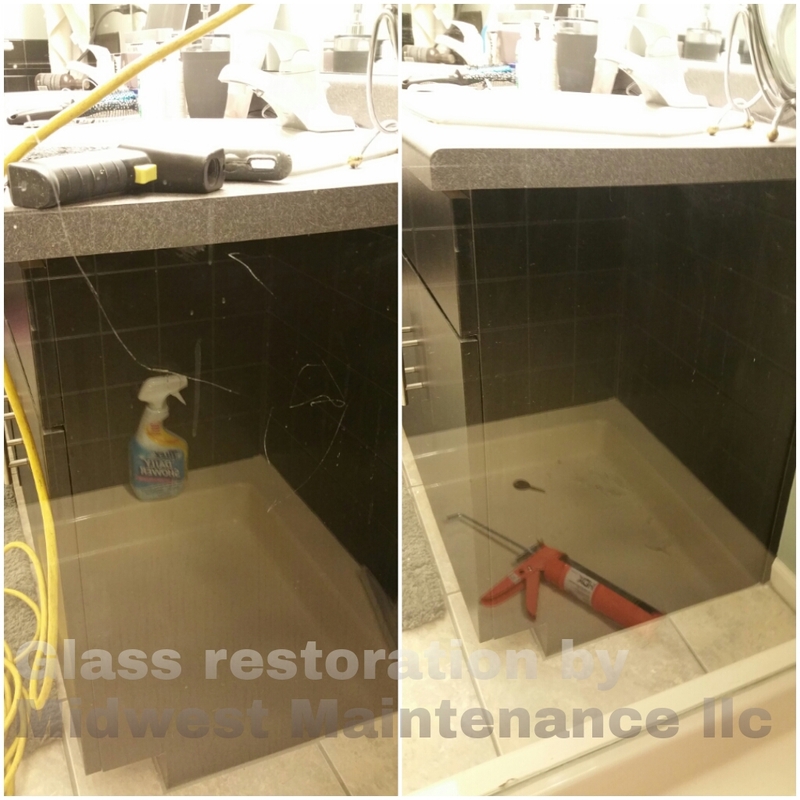 Next Next post: Cream City brick cleaning, Milwaukee Wisconsin.